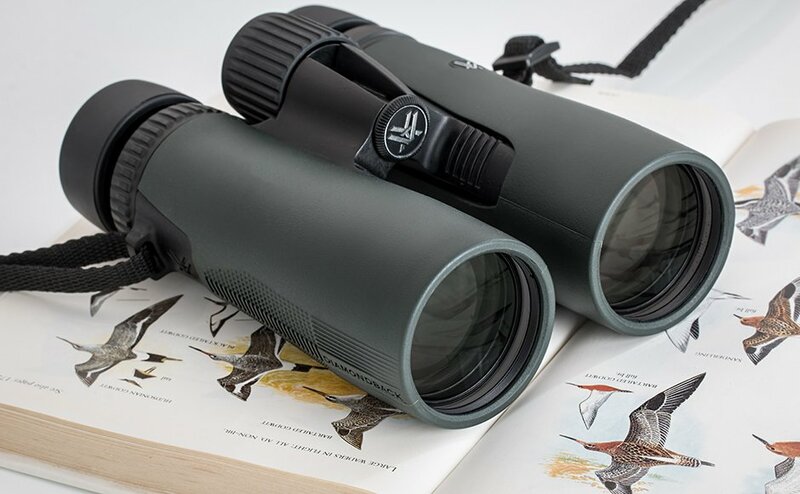 As a new birdwatcher are you at the point where you are looking to buy a solid pair of binoculars? Here are some important things to consider. 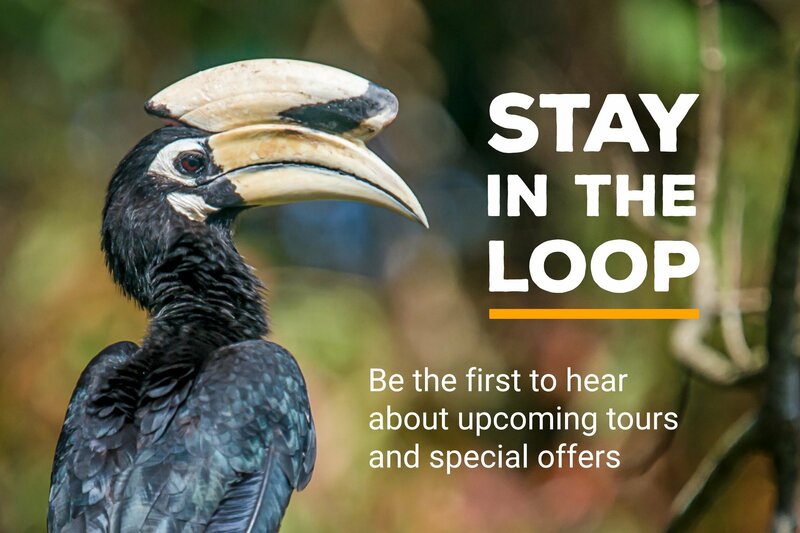 If you’re new to the exciting world of birdwatching (i.e. birding), you may be wondering if you need a new pair of binoculars. If you’ve got a rusty, old pair of binoculars– from your Boy Scout days or handed down from Mom– chances are they aren’t going to be good enough for your birdwatching adventures. Sorry. Binoculars are a birdwatcher’s most valuable and often-used tool. Get a high-quality pair that also suits your style and you’ll be rewarded with years of bird-watching happiness. But the choice of which binoculars to buy can be a little overwhelming. There are dozens of brands and hundreds of different models of to choose from. Let’s walk through some important considerations when shopping for a pair of binoculars. What kind of birdwatching are you interested in? Before you buy a pair of binoculars, think about how serious you are about your interest in birding and nature observation. 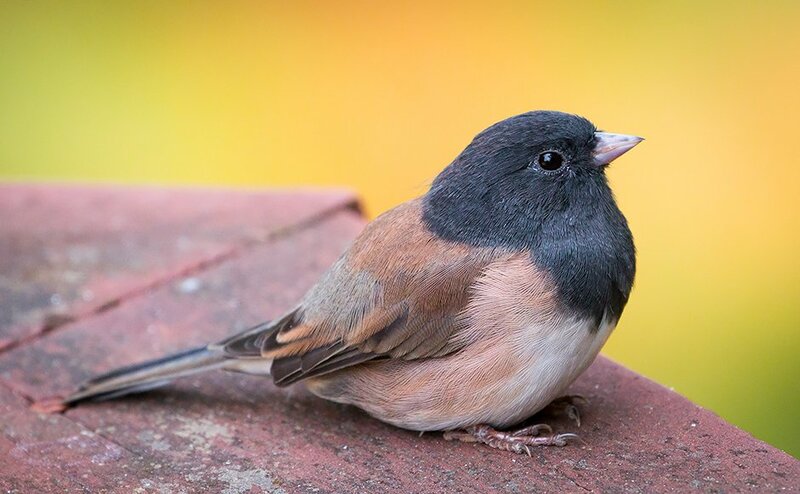 Are you mostly interested in occasionally looking at the birds who visit your backyard feeder? Do you plan on making weekend forays to find birds in your local natural areas? 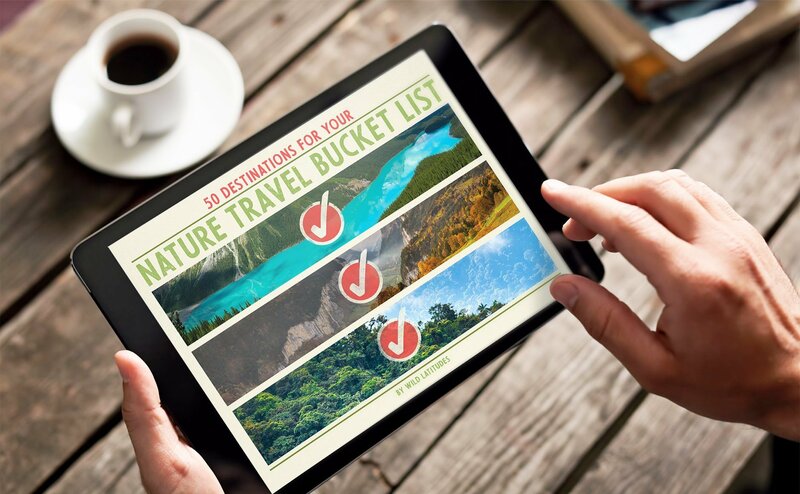 Or do you imagine that someday soon you’d like to visit a foreign country to see hundreds of exotic bird species, as well as wildlife? What this really boils down to is: How serious are you about birding? A compact pair of inexpensive bins, or those old hand-me-downs, might be okay for casual backyard viewing. On the other hand, a bomb-proof pair of top quality binoculars will help you make the most of your experiences during birding vacations to far-away places. If you’re not sure how far your interest in birds will take you, it might be wise to start with a modest pair of binoculars and trade up later if you find yourself getting more enthusiastic about your hobby. Since this article is aimed at beginners, we’ll limit our discussion to intro-level to mid-range binoculars. Before we to get to price range, however, let’s talk about some important specs. Any pair of binoculars will have two numbers which describe their magnification and the diameter of the outer, bigger lens– the objective lens. These are usually marked clearly on the focus knob. So, the 10×42 on the binoculars in the photo below means that this pair has a magnification of 10 and a objective lens diameter of 42 mm. The magnification number/factor typically ranges from 6 to 10 for models that are suitable for birding. Binoculars with a magnification of 6 will increase the image size six times that of what your naked eye sees. You may think that the higher the magnification, the better. I mean, you want to see those birds as close as possible, right?! But you need to know that there are some downsides to magnification values of 10 or higher. At high magnification, any little movements or shaking of your hands will be amplified in the view, making it harder to see those birds clearly. Higher magnification will also reduce the amount of light that reaches your eye, which will cause the image to be relatively dim. The field of view will also be more limited at higher magnifications. This means that the amount the overall ‘scene’ that you can see through your binoculars will be smaller at a magnification of 8 than of 6. You may have trouble finding and following your bird of interest due to a limited field of view at higher magnification. For many birders, the best magnification values are between 6 and 8. The diameter of the objective lens is given in millimeters (mm). The larger this number, the more light will enter the binoculars to reach your eyes. The more light, the brighter and clearer the image. The downside with larger objective lenses is that the larger the lenses, the heavier the bins. You probably won’t want to carry binoculars with anything larger than a 42 mm objective lens. When considering the comfort and ease of your new binoculars, there is more than weight that you should be assessing. It’s really important that you try out different models in person. That way, you can get a good sense of their weights and overall feel. How do they fit your hands? Can you easily reach the focus nob in between the barrels? Do they feel okay on your eyes or glasses? Think of how you will carry your binoculars in the field. The default strap that comes with your new binoculars may not be that comfortable. That’s okay… You can upgrade to a strap with more cushion or get a harness-style strap. There are a few good options out there. There are several brands that make great binoculars and quite a few more brands that make so-so products. The questions of which brand and how much to spend will come back to your level of interest in birdwatching. More expensive brands/models tend to have superior lenses, higher-quality construction, and better warranties and customer service. If you think you’ll be birding for years to come with a high level of interest, I suggest buying the best binoculars you can afford. 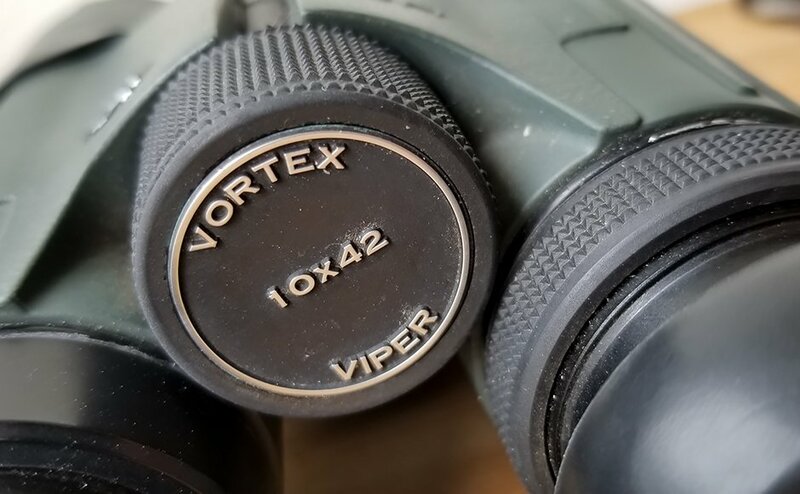 If you’re a beginner but have a keen interest, you might look for mid-range ($500-1000) binoculars made by Vortex or Zeiss. If you get really serious you might consider upgrading at some point to bins costing between $1000 and $2000. If you are feeling more casual about your birding, go for something between $200 and $500. Nikon and Celestron make good options at the lower price range. No matter what brand and model you choose, make sure your binoculars are waterproof (so they won’t fog up with moisture that gets inside) and have a single focus knob in the middle (as opposed to a separate knob on each barrel). If you are just beginning your journey as a birdwatcher, it’s perfectly fine to just go outside to look for birds with whatever binoculars you can get your hands on. You’ll see birds and you’ll have fun, for sure! But if there’s one thing that will really improve your experiences in birding, it’s a good pair of binoculars. And once you have them, learn to use them well and they will become a beloved, indispensable tool for all your nature outings.